The goal of any database is to be efficient and scalable, with a constant need for data editing, additions and deletions it is critical for the structure is well designed and implemented. 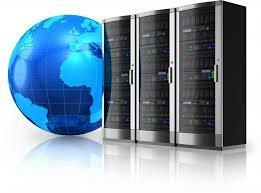 We are specialists in the provision of effective, easy to use, scalable and affordable database development. Our team of software engineers have the experience and skill set to deliver solutions which add real value to your business model. Example : Farmers Journal, Country Living, The Irish Field.